Haven't you always wanted to hear your stories narrated like your favorite audiobook? I know I have! Well, we haven't made it quite that far with our writing (YET!) so let's do this together! Now, I have a wife and two kids to feed, but I also enjoy providing this service. SO, I'm trying to make this affordable for everyone but also worth the time I spend on it. Starting at just $5! And so forth. Each 500 word increment is $5 up to 3,000 words. Also tweeted, facebooked, and blogged to thousands of people in my networks! Get more exposure for your writing! Longer stories: 3,000 words and up are $10 per 500 word increment. - Promoted on Twitter, Facebook, & Blog to thousands of followers! * You are welcome to suggest areas for music/sfx or type for consideration. Not guaranteed. - Promoted on YouTube, Twitter, Facebook, & Blog to thousands of followers! * You're welcome to suggest areas or subject of artwork for consideration. Not guaranteed. - 10,000 words or less! *** Allow up to 3 months for completion. Add additional artwork for $200 an image! Longer stories and entire novels possible! Please email raydillonggs@gmail.com for info. Have your story turned into an animated movie! Using advanced motion comics techniques, you can have your characters come to life. From short fiction to novel. This is definitely a higher priced item. Every project is different, but let's say in the range of $1,000-$5,000 as a vague estimate. So, please, before you inquire, consider that. * Adult Content? - Nothing too crazy. If it's too much I won't be able to post it publicly. Don't want kids to wander on here and hear something they shouldn't. For the higher end recordings, I'll take more time and do re-recordings and editing to make it as close to professional as I can! #1 MOST ESSENTIAL BOOK FOR ANY WRITER! Get this book and it will get you off the ground running. I tried 8 times to write a novel and failed, then I read this and wrote 4 complete novels back to back in 2 years! 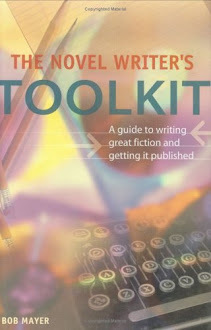 #2 MOST ESSENTIAL BOOK FOR ANY WRITER! 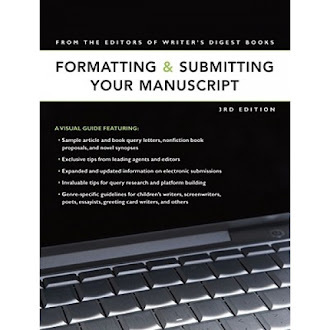 Straight forward information and forms on exactly how to make contact and submit your manuscript in the way the publishers want! Make the whole process easier on yourself! Digital Art Commissions! Get YOUR favorite! --> Get a Commission from me! YOUR favorite character, person, animal, monster, etc! 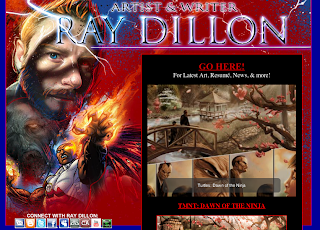 Ray Dillon Facebook Art Page!